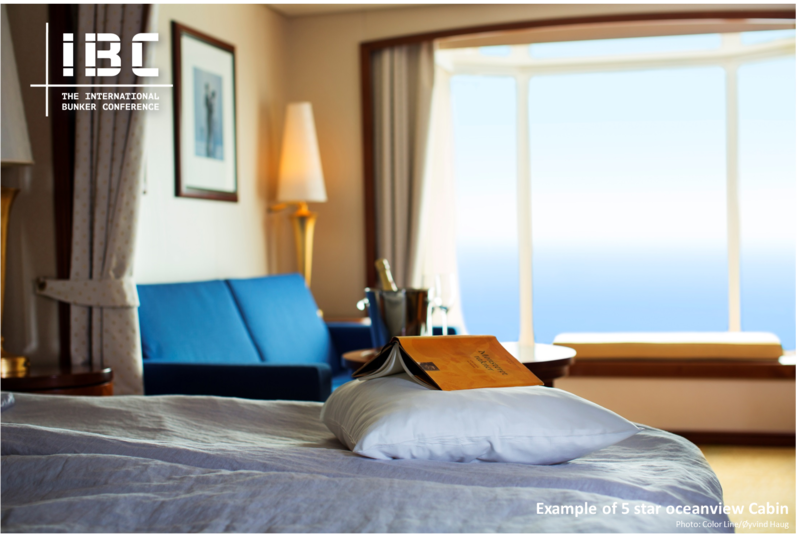 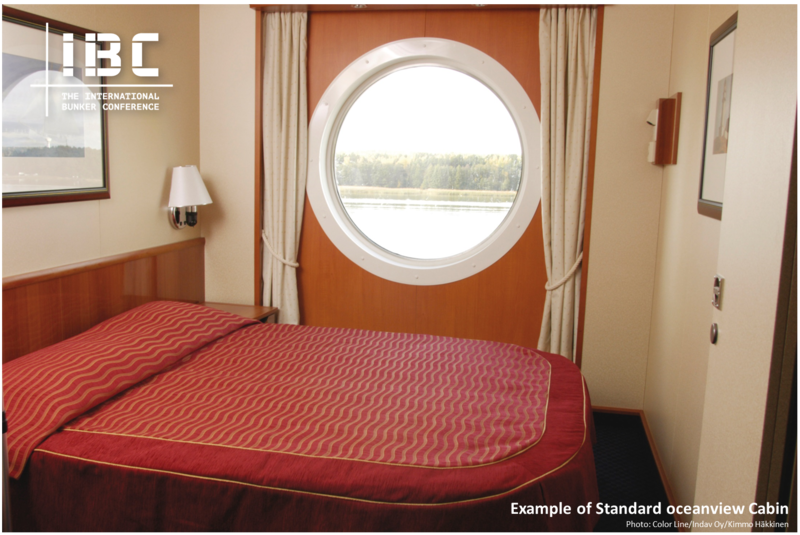 The standard conference package include a standard oceanview cabin, full conference fee, lunches, dinners, breakfasts, and all entertainment onboard. 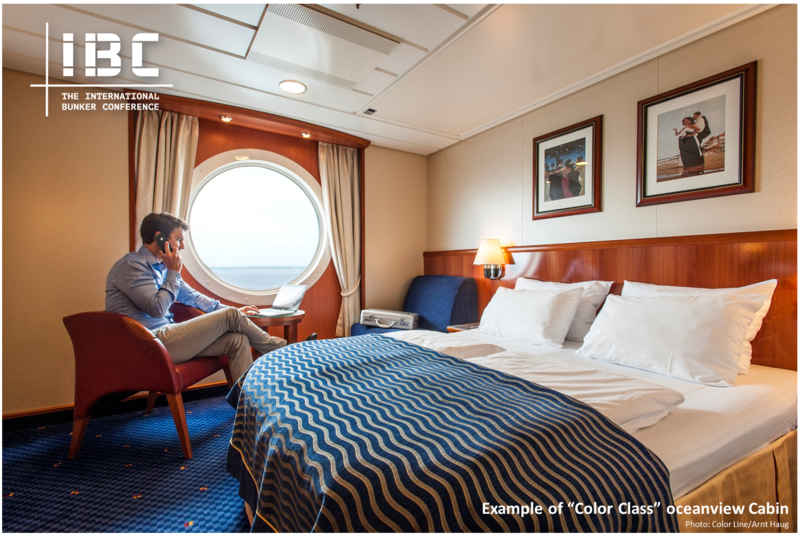 You will also have the option to upgrade to a larger "Color Class" or 5 Star Cabin, with more cabin amenities, and where breakfast can be enjoyed in the Oceanic Restaurant or Obervation Club pending on your cabin category. 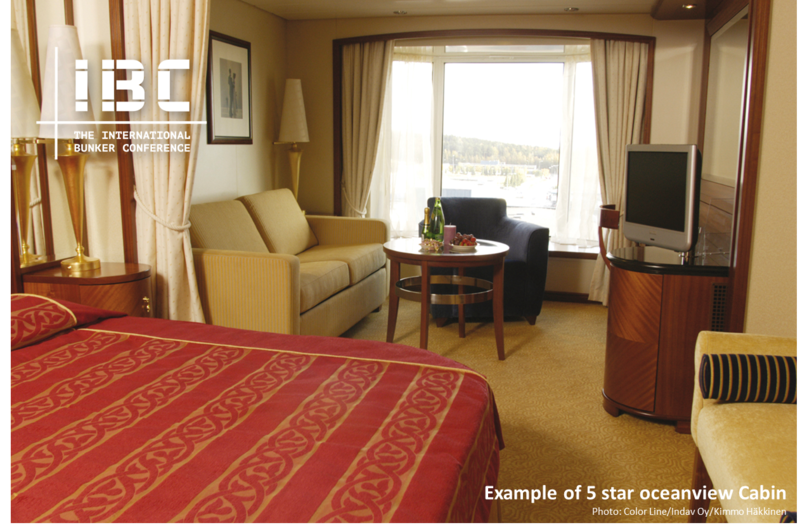 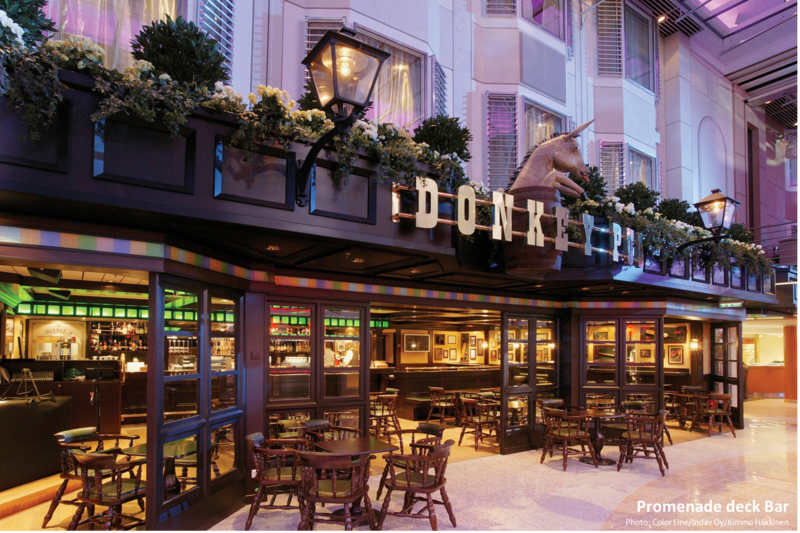 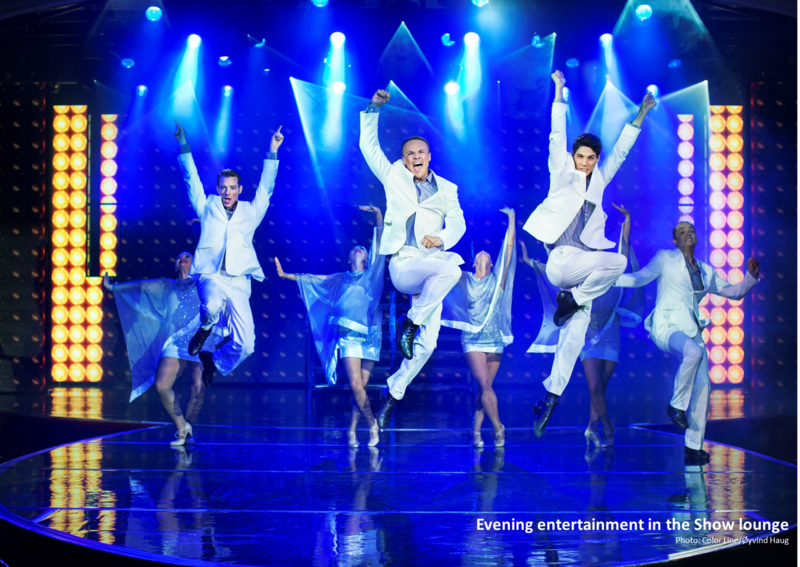 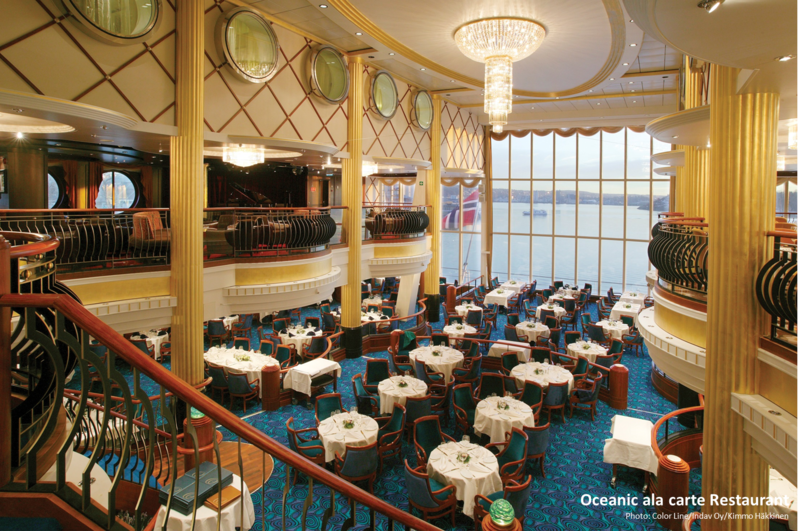 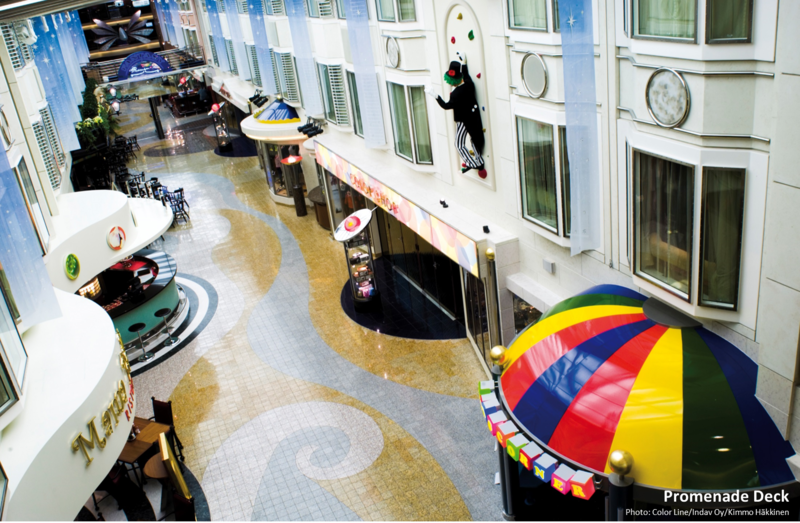 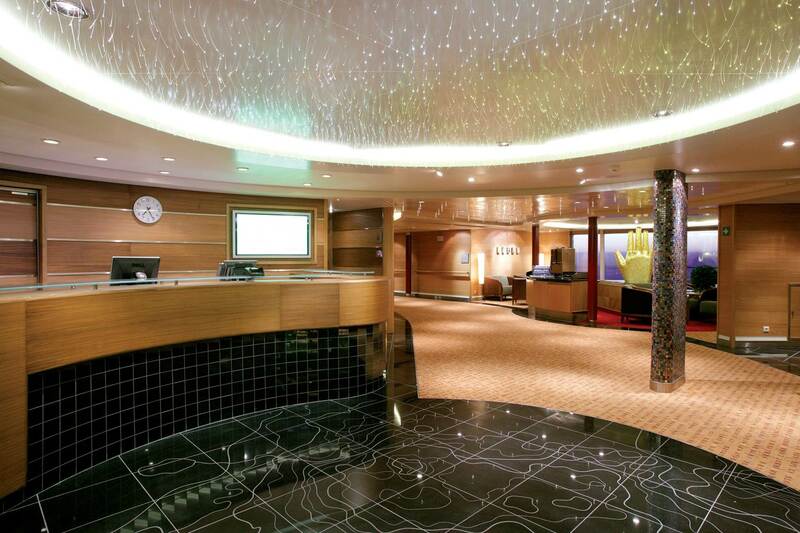 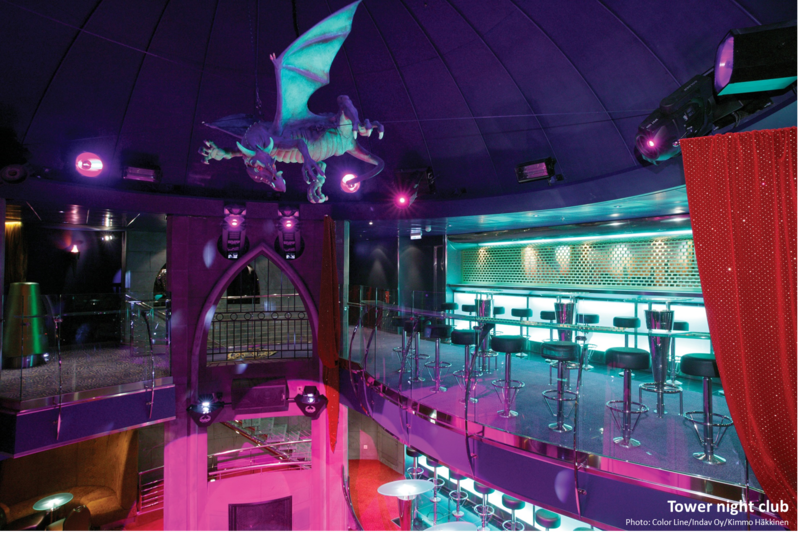 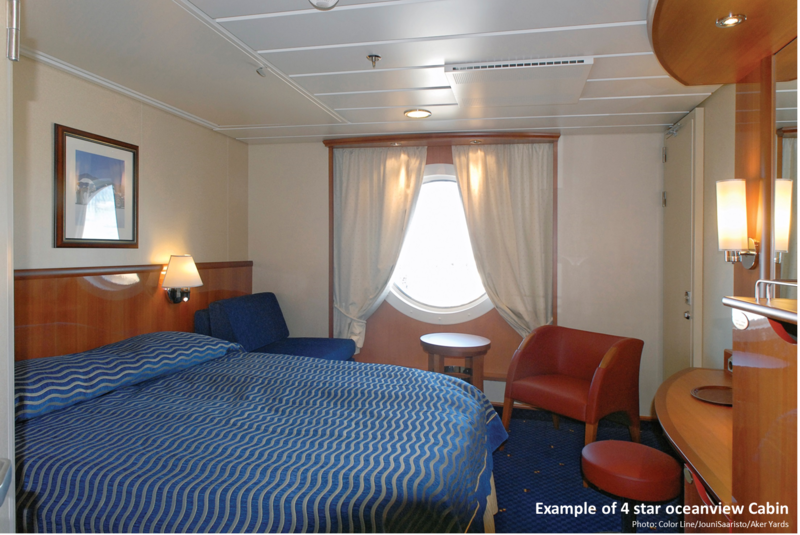 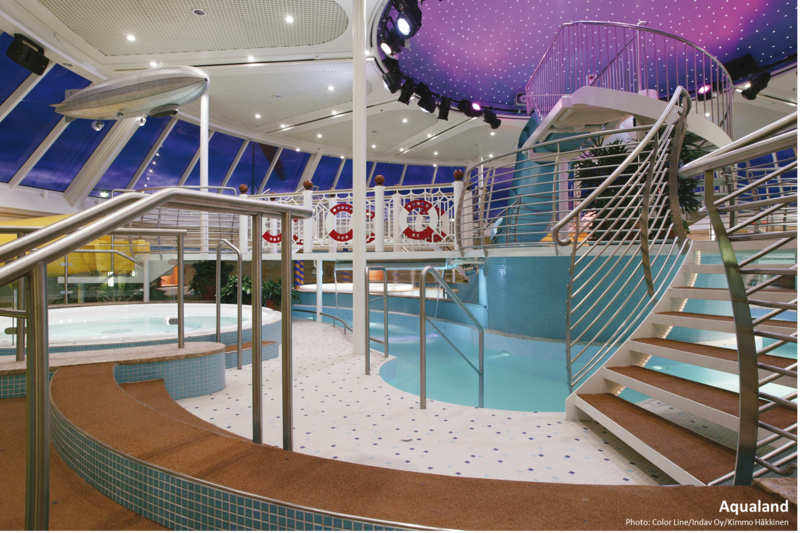 The 5 star cabins includes free access to the ships spa, training center and aqualand. 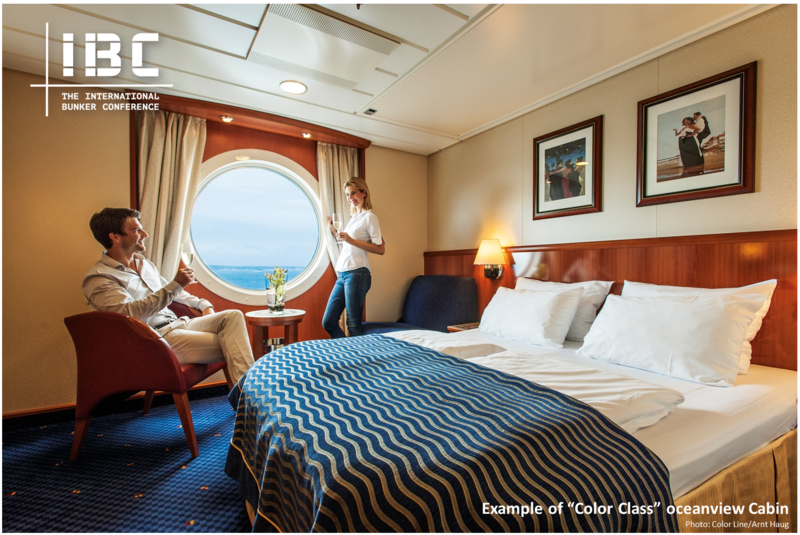 Should you want to bring your partner along on this voyage we have exclusive partner packages for you to choose from, Please contact us by mail for any inquiries regarding this .